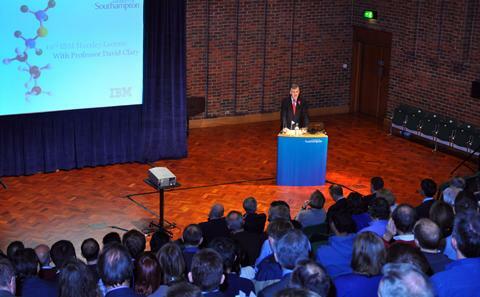 Over the years, we have welcomed some of the finest speakers to share their thoughts and ideas with us here at the University of Southampton. Here are just a few examples of recent past speakers who have participated in out Distinguished Lectures programme. Rick Haythornthwaite presented his lecture, "Can energy in the UK ever be climate friendly, secure and affordable? ", on Thursday 20 November. Watch his lecture online. Richard Sadler presented the University of Southampton's Marine and Maritime lecture, titled "Smart ships - opportunity or oxymoron?" on Tuesday 7 October. Watch his lecture online. Lord Gus O'Donnell presented his lecture on "Wellbeing and Public Policy" at Boldrewood campus on Thursday 19 May. Watch his lecture online. Ian Davis presented his lecture titled "The Changing Business Landscape" on Tuesday 20 May. Watch his lecture online. The 6th Annual Military Education Committee (MEC) lecture, titled "Leading in Harm's Way" was given by Retired United States General Stan McChrystal on Thursday 6 March. 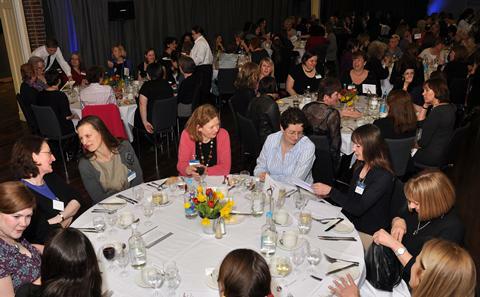 Dame Helen Alexander presented her lecture, "Should we stay or should we go? 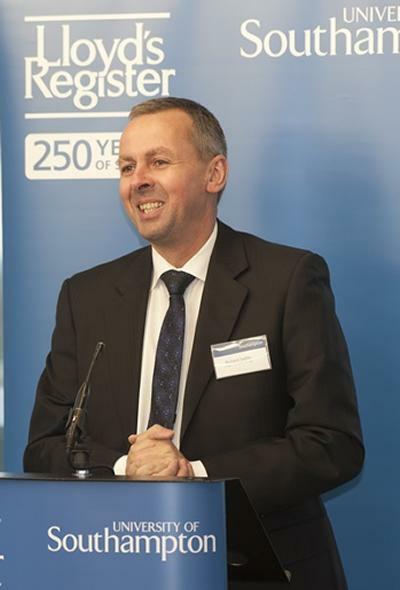 Why Britain’s economy needs the E" on Highfield Campus on Monday 17 February. Watch her lecture online. Vint Cerf joined Professor Sir David Paybe to address guests at the launch of the Zepler Institute on Thursday 12 September. His lecture was entitled "The Unfolding of the Internet". Camila gave her lecture, "Invisible Childhoods", on Thursday 18 April at Avenue Campus. The lecture was supported by Humanities, Business and Law and Amnesty International. Peter Snow, one of Britain's best known journalists and presenters, gave the 24th Wellington Lecture titles "To War with Wellington - from the Peninsula to Waterloo" on Wednesday 31 October. 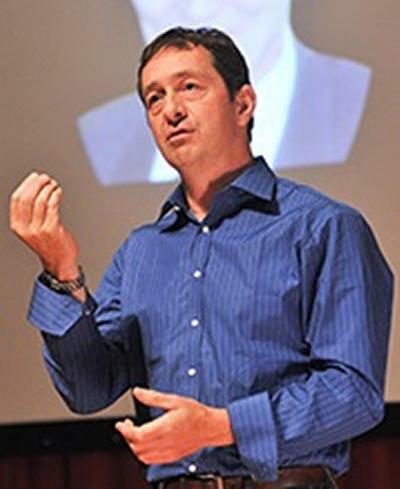 Cycling legend and Olympic gold medallist Chris Boardman visited the University of Southampton in 2012 during our Science and Engineering week. His talk looked at the science behind cycling, and his personal journey from unemployed carpenter to the top of the podium. BBC defence correspondent and Southampton alumnus Caroline Wyatt delivered the University's Military Education lecture.